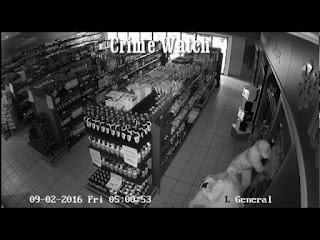 Liquor stores - The OK Grocer in Meyer Street, Middelburg, Mpumalanga suffered a break-in on 2 September. Robbers broke into the store, grabbed liquor and fled in a vehicle. 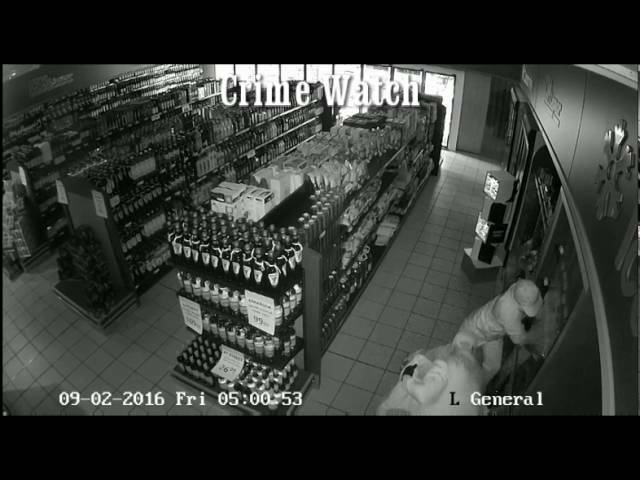 Liquor store licence holders should take note of the seemingly increasing number of liquor store robberies. Watch the break-in Here.